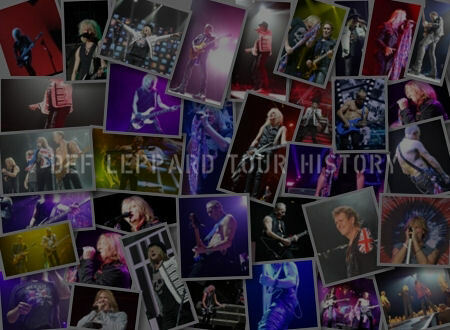 Def Leppard played a 2015 world tour show in Nottingham, England on 13th December 2015 and an archive fan review is available to read. 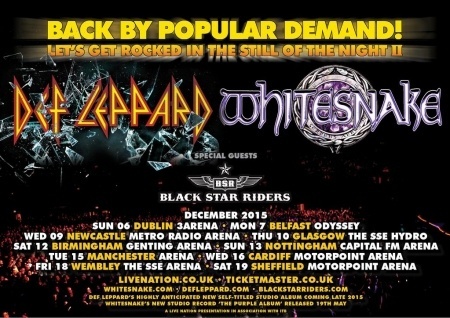 The show took place at Capital FM Arena Nottingham. 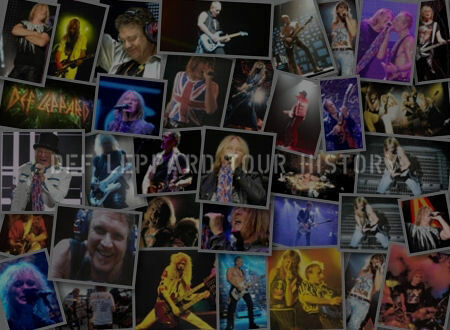 "The first song on Def Leppard's new album DEF LEPPARD. Making it's live debut - for me at least. Never before heard or seen in full other than a few photos and 5 seconds of audio. First time seeing and hearing the intro with the curtain and the red lights/DL logo coming out of the screen before exploding in the album cover design. Good decision to not be exposed to this before the show. It really made it seem like something "brand new". And with so much of the setlist already known and seen, that was refreshing." "The song sounded great live. 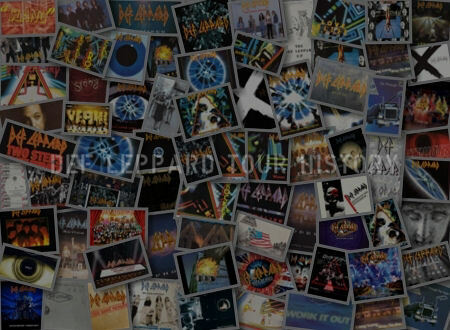 Not quite the same as on the record from a backing vocals point of view but with hundreds of vocal parts blended together on the album it would have been hard to do!. 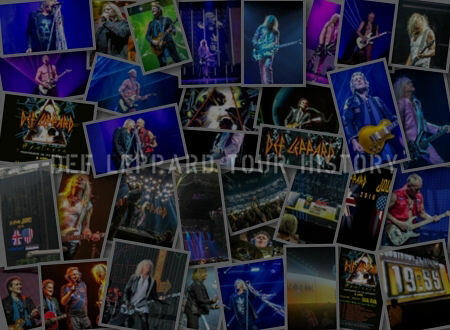 They've always managed quite well on the Hysteria songs."